Bell, Linda. "The Incentive for Work Hard: Explaining Hours Worked Differences in the US and Germany." 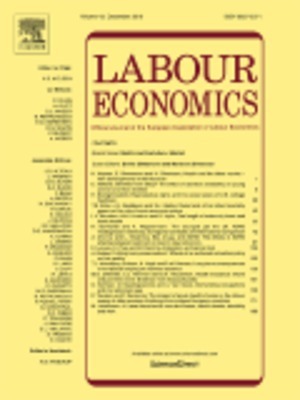 Labour Economics 8.2 (2001): 181-202. Print.